The Ice Hotel take takes shape every winter at Balea Lac in the Fagarasi Mountains in Romania is a unique place in the country and it is undoubtedly one of the most interesting hotels you can find in Romania. The hotel is surrounded by a mountain valley and located close to Balea Lac, a glacier lake located high in the mountains, at 2,034 meters. 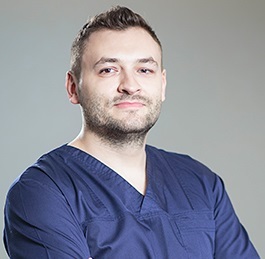 If you are traveling in Romania in winter for a dental treatment and you can spare the time, a visit at the Ice Hotel is definitely worth planning. The Ice Hotel first came to be in the winter of 2005-2006 and it was the first of its kind in Romania and in south-east Europe. The number of tourists that flocked in the first year was impressive and the hotel was definitely a hit. The hotel quickly turned into a well-known attraction in the Fagarasi Mountains. And what better place to be than near one of the most beautiful roads in the world, the Transfagarasan road? The hotel seems to have everything is takes to attract foreign tourists: the right dose of uniqueness, the beautiful breath-taking scenery and a relatively adventurous access: by cable car from the Balea Waterfall chalet. The Hotel has a different design each year, yet another feature that makes it unique. The rooms are made entirely of ice and the hotel offers 12 such double rooms. Alternatively, tourists who want a little more privacy can sleep in the three igloos located near the hotel. The bests as well as the other pieces or furniture in the room are carved out of ice blocks. Tourists who are adventurous enough and want to sleep at the Ice Hotel will receive blankets, furs and sleeping bags because the temperature in the room is between -2 and +2 degrees Celsius. The prices for accommodation can vary but they are around 100 euros (440 lei) per night for the double rooms in the hotel and approximately 150 euros per night (660 lei) for the igloo rooms. Children under the age of 6 receive free accommodation and children between 6 and 15 years of age receive a 50% discount. The Ice Hotel also has an Ice Bar and the drinks are served in ice glasses. Tourists can also enjoy a meal at the hotel’s Ice Restaurant. For those who want to get married in a wintry decor, there is also an Ice Church close to the hotel. The Ice Hotel is just one of the unforgettable places you can visit in Romania. 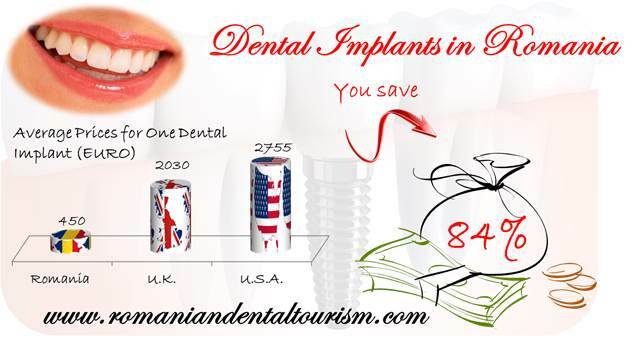 If you want to schedule a dental trip and know more about what the country has to offer, please feel free to contact our dentists in Bucharest.